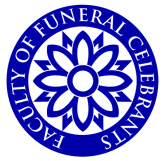 The Faculty was established on 1st January, 2019 as a specialist professional forum for independent Ministers and Celebrants who include elements of religious content as a central part of funeral and memorial services, and who are committed to the highest standards of ceremony preparation, delivery, bereavement care, support and ethical practice. Membership of the Faculty represents a public commitment to these objectives demonstrated by the use of the post-nominal letters MFFC, and being part of an association of like-minded colleagues. Celebrants meeting these criteria and who wish to are welcome to apply for Faculty membership either as stand-alone membership or in conjunction with SBP membership. Note: Humanist or non-religious celebrants are not eligible for membership of the Faculty as there are many professional organisations representing this area of celebrancy. 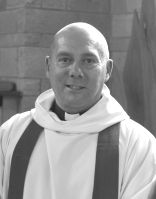 Mel is minister of Durham Open Free Church, and a respected religious funeral celebrant across north east England. He is a founder member of the Faculty and is committed to excellence in funeral celebrancy and pastoral care. 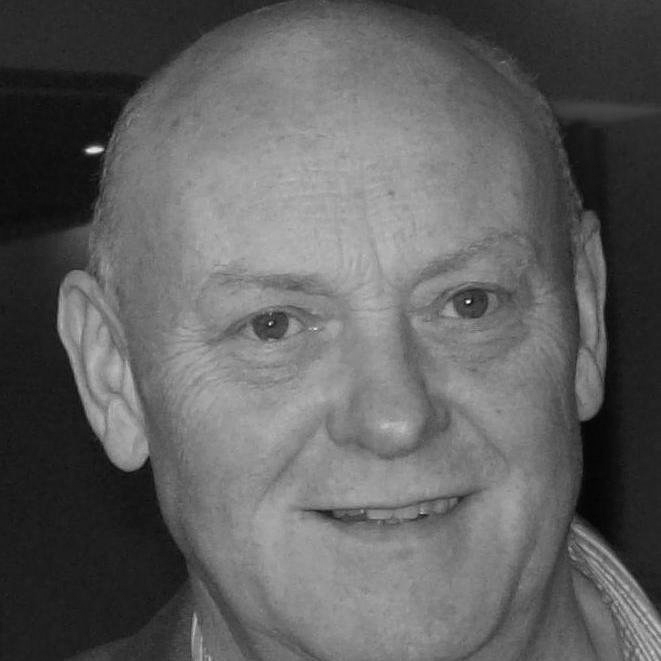 Colin is a highly experienced and respected secular funeral celebrant across north east England. He is a founder member of the Faculty and is committed to excellence in secular funeral celebrancy.